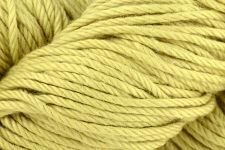 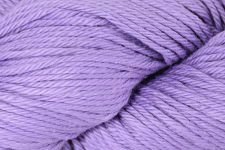 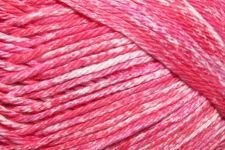 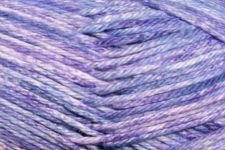 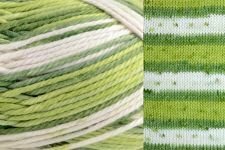 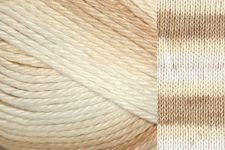 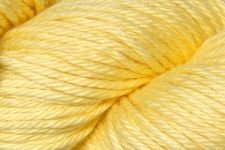 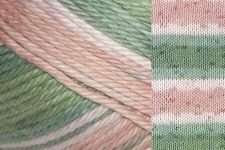 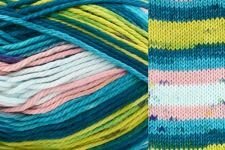 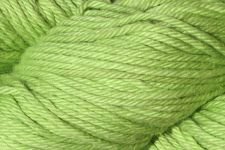 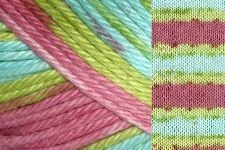 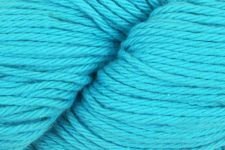 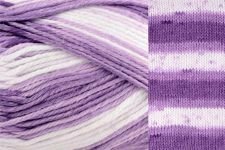 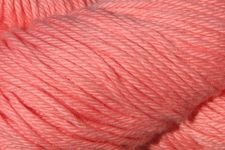 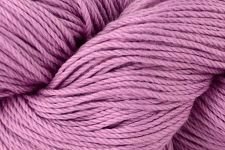 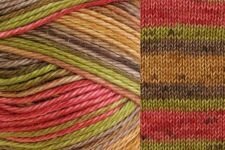 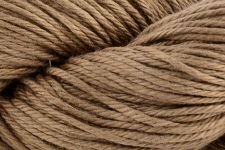 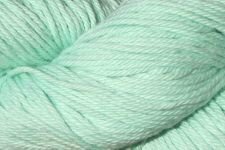 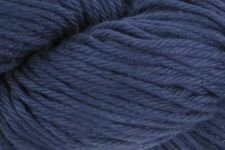 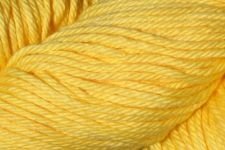 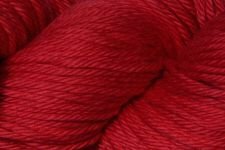 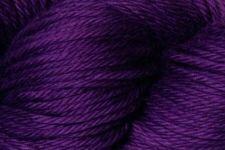 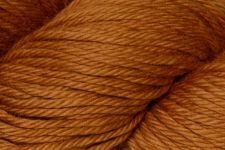 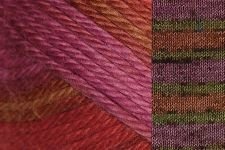 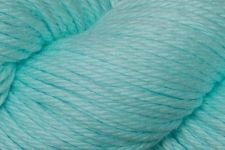 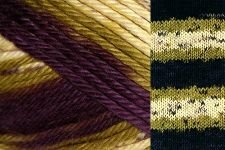 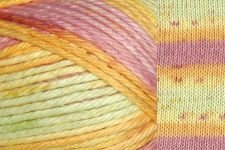 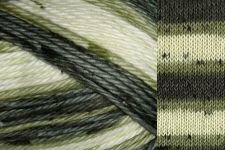 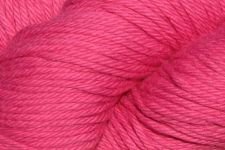 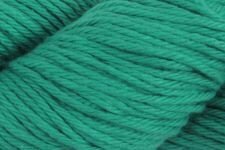 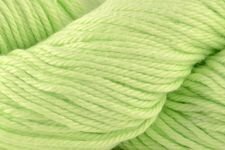 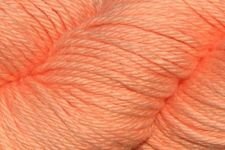 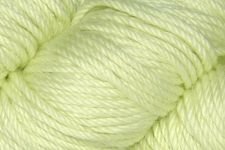 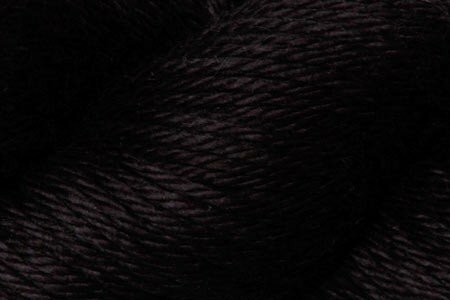 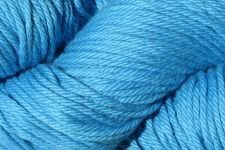 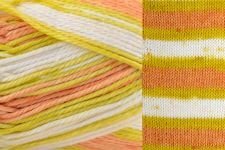 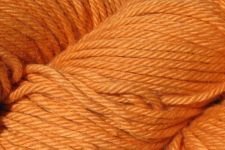 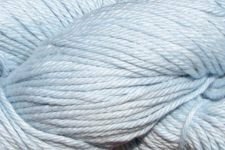 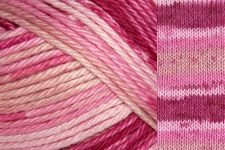 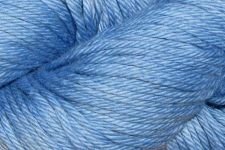 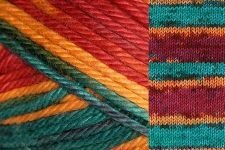 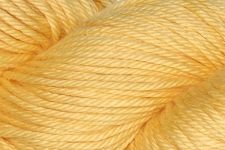 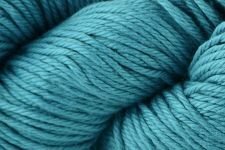 Cotton Supreme is a smooth and sumptuous worsted weight cotton yarn. 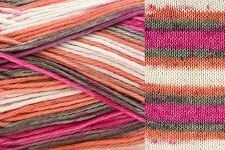 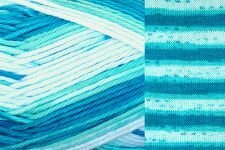 A dream to work with, the soft cotton shimmers with vivid color and works up wonderfully into summer tops and sweaters. 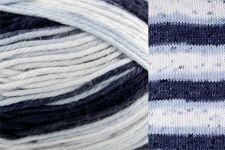 Machine washable and dryable, Cotton Supreme softens as it washes – making it a great choice for adult and children’s garments alike!